Please stop by, call or email with any questions you might have. 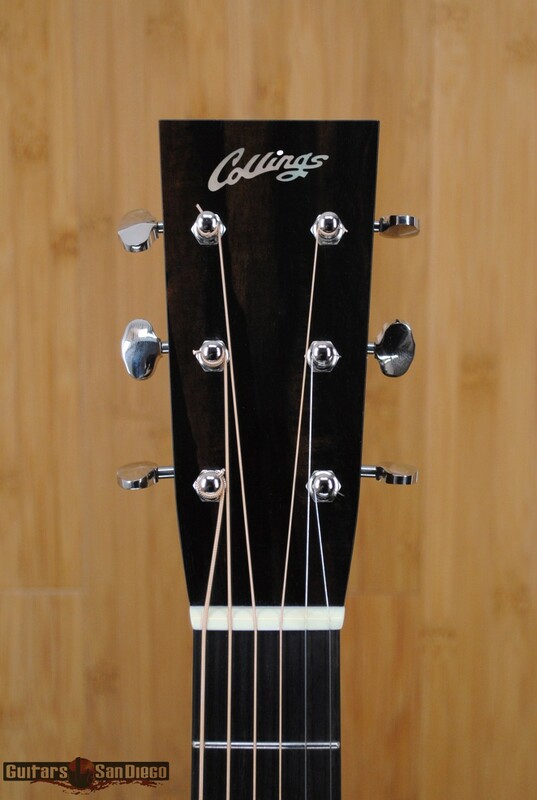 At Guitars San Diego we carry fine American built acoustic guitars, electric guitars and guitar amplifiers. 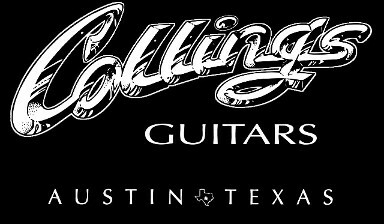 Contact us if you have questions about our current selection or upcoming guitars and amps.